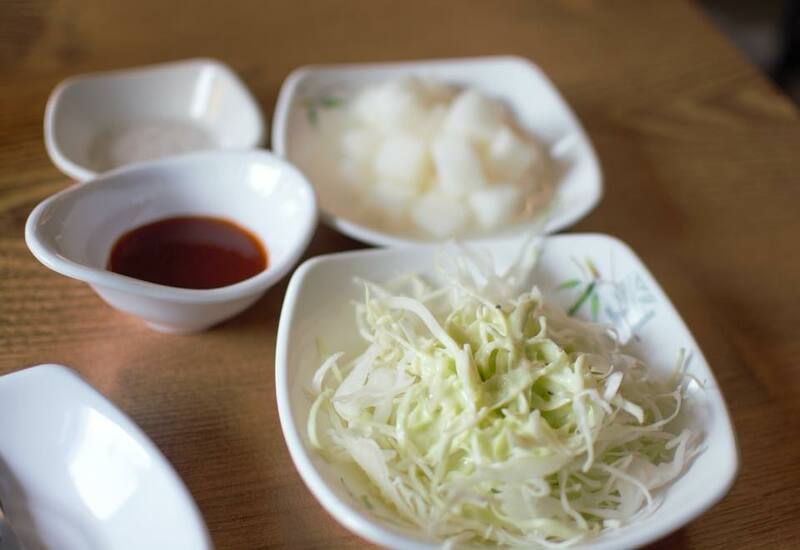 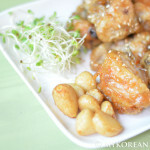 Korean fried chicken comes in many styles – regular, yangnyeom (seasoned), ganjang (soy sauce), just to name a few. 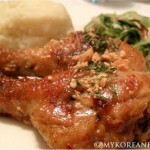 But not listed here is one of my all-time favorites: garlic fried chicken. 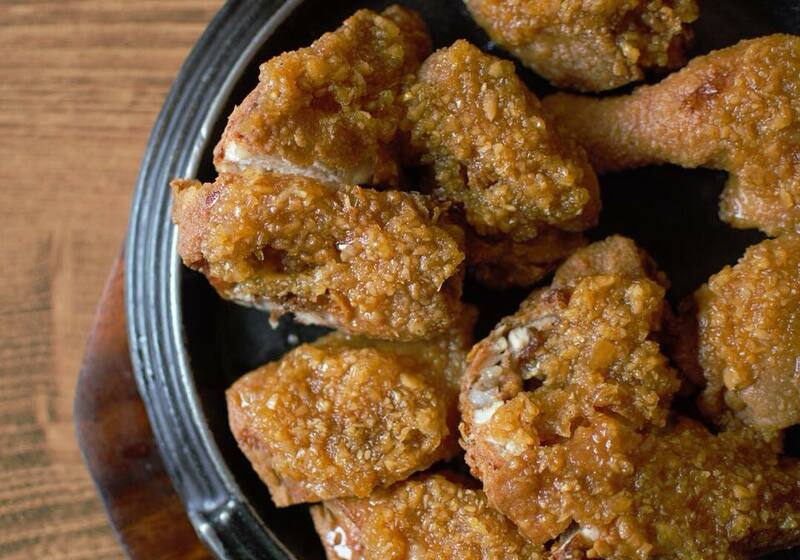 As the name implies, this is a terrific combination of crispy fried chicken usually topped with a heaping pile of sweetened minced garlic. 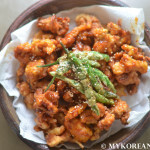 This classic style can be found at a popular franchise called Samtong Chicken but the originators all the way over in Daerim-dong (southwest part of Seoul) deserve credit for this addicting version. 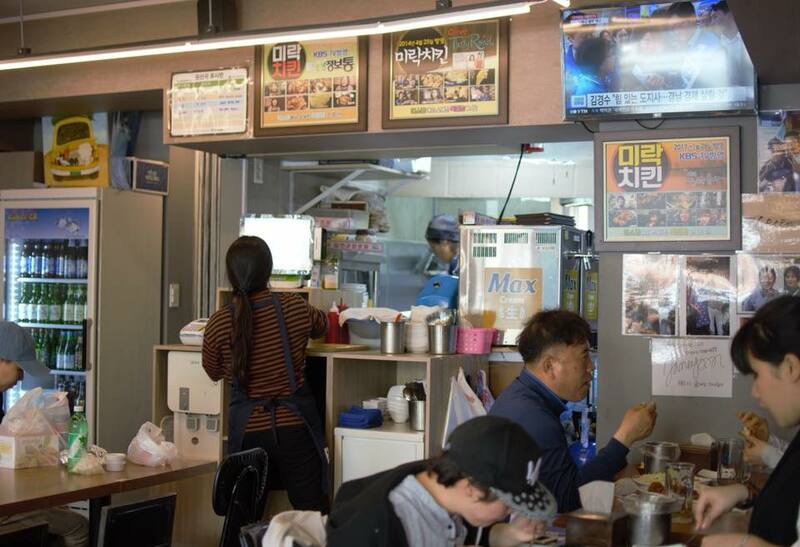 As with most food trends in Korea, one place gets popular and others follow suit, resulting in what is now Maneul (Garlic) Fried Chicken Alley. 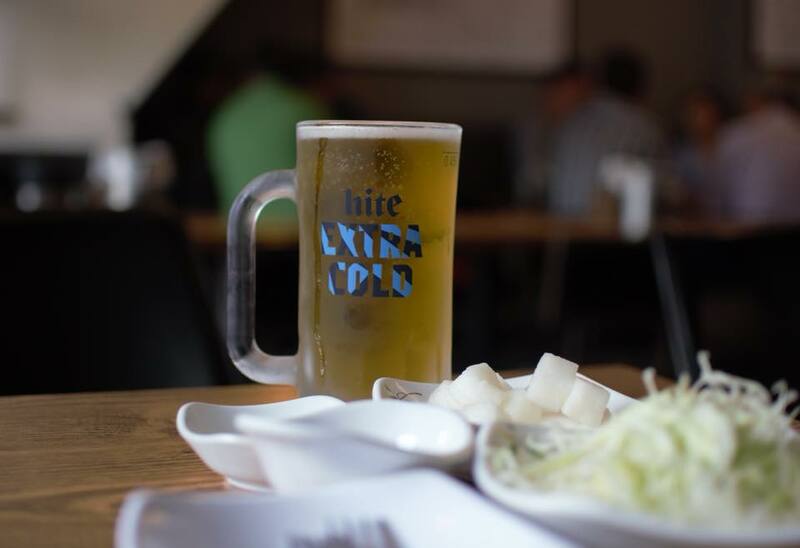 The place is worth a visit if you’re in the area, but in my humble opinion, you can save precious time and just head to Mirak Chicken HOF for the best garlic fried chicken and beer combo (aka chimaek). 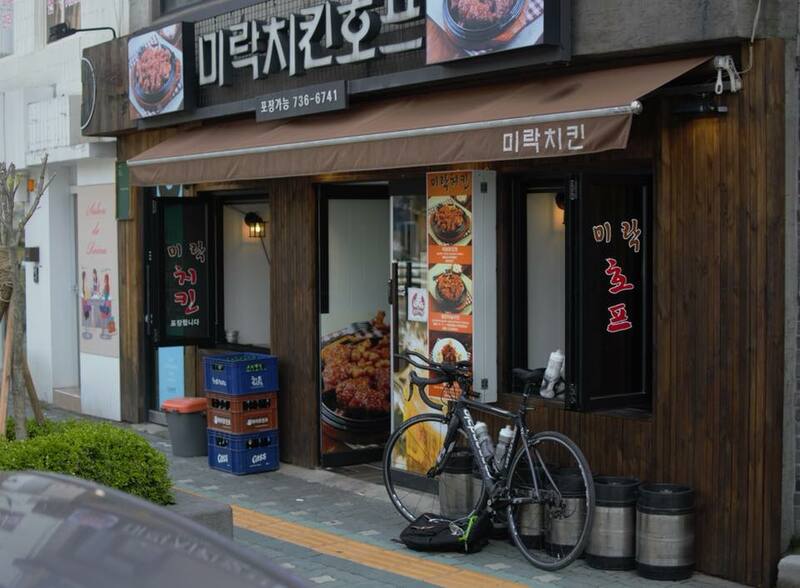 Once you arrive at the restaurant, you’ll instantly smell the garlic that emanates in and out of the place. 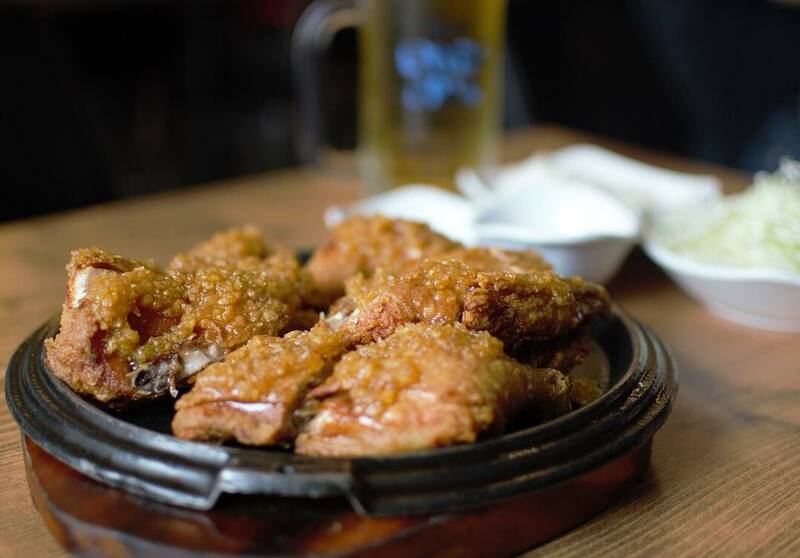 The menu is expansive with pretty much everything that a true HOF should have – fried chicken, dried seafood snacks, draft beer, soju, etc. 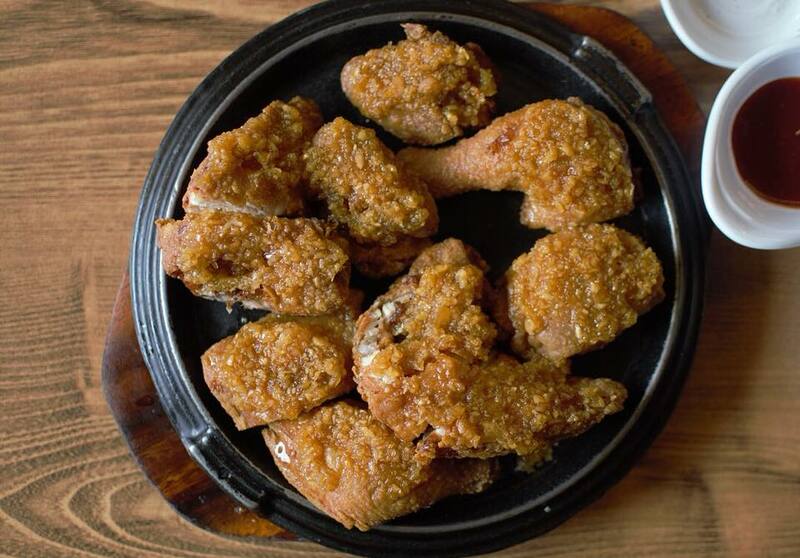 While those offerings are okay, their signature is the cheolpahn maneul chicken (18,000 won), which is fried chicken slathered with garlic sauce and then served on a sizzling iron plate. 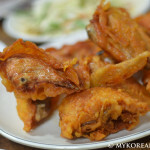 Despite being individually dredged in the garlic sauce, the birds still retained incredible crispiness while being full on meaty and juicy (be careful with the first bite!). 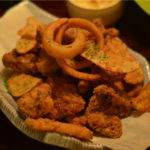 Even better, the garlic sauce wasn’t overly sweet and sticky, cooked down just enough to mellow out the garlic pieces and then semi-caramelized on the hot plate, making it an absolutely perfect combination with a cold glass of beer and good company. 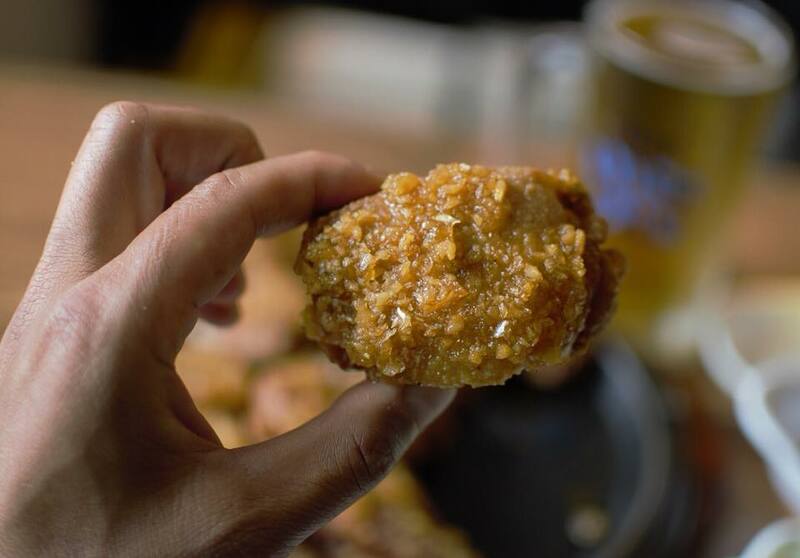 For those who don’t fancy garlic on their chicken, they do offer regular fried chicken and half/half options, so it’s a win-win for everybody!